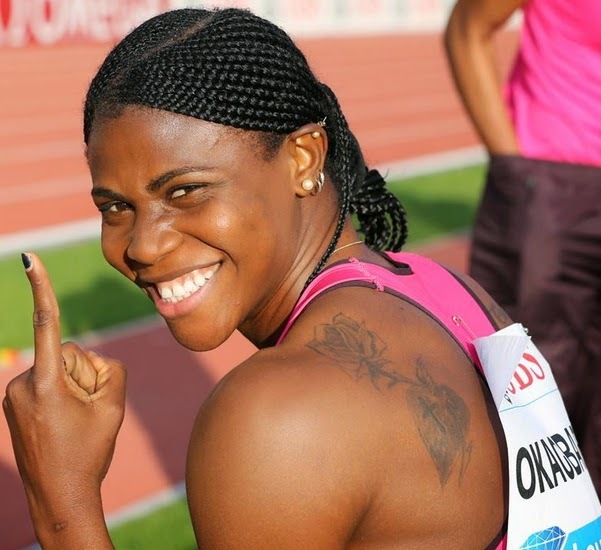 Nigerian athlete Blessing Okagbe won the women’s 200m race at the Paris Diamond League on Saturday. Blessing became the winner after trailing American Allyson Felix off the bend. 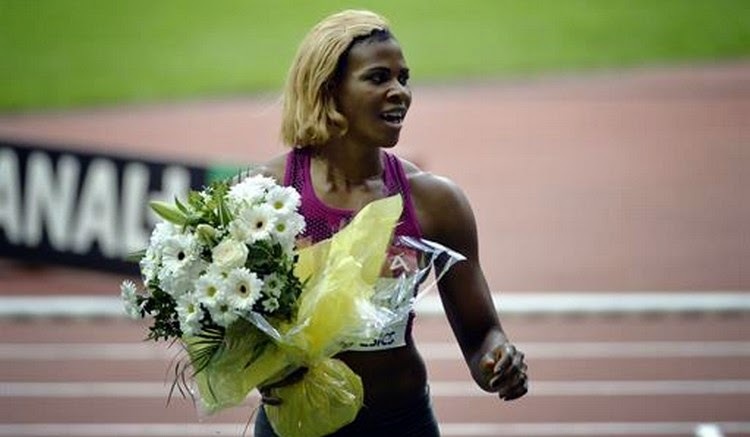 A savage dip at the line saw the 25-year old Nigerian finish in 22.32sec, with three-time world champion and current Olympic gold medallist Felix in second at just two-hundredths of a second. 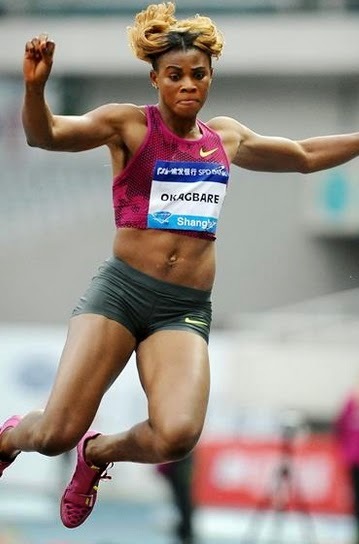 In 2013, Blessing Okagbare won Bronze and long jump silver at the Moscow World Championships.